After the launch of Magento 2, it is vital to understand how to migrate from Magento 1 to Magento 2. Since the migration is a complex process with lots of all possible aspects, you should know what to do with themes, extensions, data, and custom features. In this post, we will gather all information about Magento 2 migration. Below you will find useful migration tips as well as reliable Magento 2 migration tools. Migration elapse time is among key requirements. Being critical for big projects, it is less important for small sites. For a big website, migration could take from several hours to a few days. Keep in mind, that it shouldn’t be necessary to take the site offline for too long. The problem is in performing a full bulk copy of the database, that lasts too long. A variation of catch up phase is also required. This phase occurs after the main bulk copy and requires the offline phase. It is important to place restrictions on operations that should not be performed during the migration. For instance, It is possible to place orders, but all the changes done by administrators are prohibited. It is also expected that developers are going to provide migration support for their extensions. 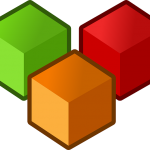 There are two possible approaches to data migration for extensions. First of all, developers can provide the necessary documentation with the detailed tutorials about migration. There is also a possibility of a more flexible and pluggable framework, that can automate the migration. Both an export of database contents and an import into Magento 2 are too slow. The current design relies on a direct database-to-database data transfer. A configuration file specifies which content should be copied from Magento 1 to Magento 2 database. The official support went only to the recent Magento 1 releases. Earlier versions require the appropriate adjustment of the configuration file. Besides simple table copies, PHP code is also able to be plugged into the process. It is required to perform more complicated data migration. To capture changes to selected tables during the bulk copy, database triggers are used. All these changes are saved in a table for the later use. To reduce the number of triggers, you should limit the administrator actions. The migration tool also works with product images. Sites that do not rely on the default image storage may require some additional actions. Hit the link and you will find a tutorial explaining Magento 2 migration. The material offers a lot of useful tips developed to help you with the migration to Magento 2. Below, you will find the most robust tools designed to make Magento 2 migration seamless. There are both official and third party software solutions described in the section. 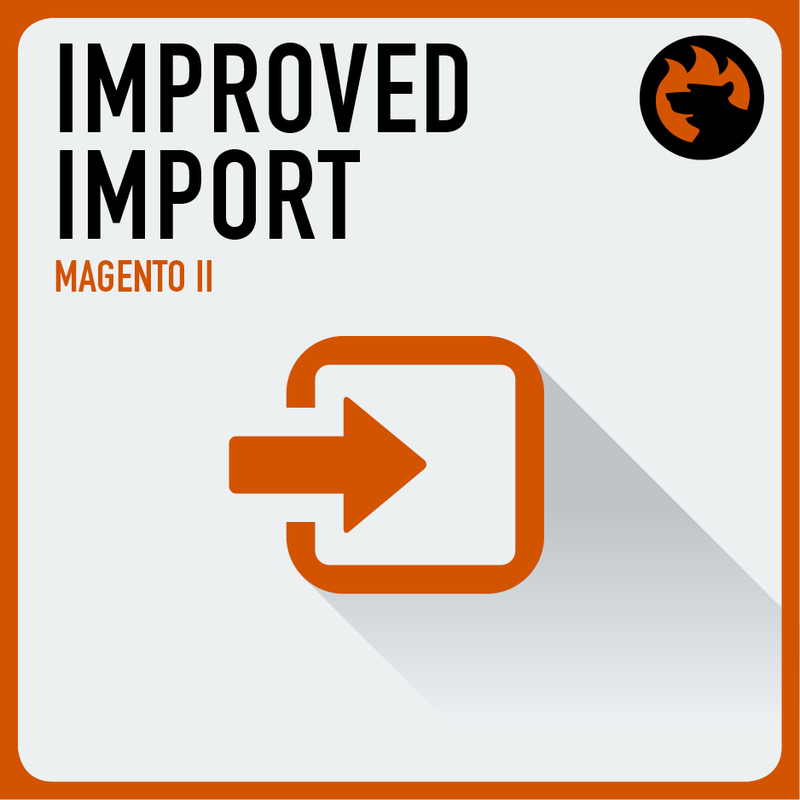 Improved Import extension for Magento 2 provides a possibility to import your CSV files. It means that you can easily perform the migration of your product data and images to Magento 2. The available sources are: a remote FTP server, Dropbox, or a direct URL of a source CSV file. Besides, the extension lets you perform a dedicated categories import from CSV files. This feature also helps a lot with migration to Magento 2. 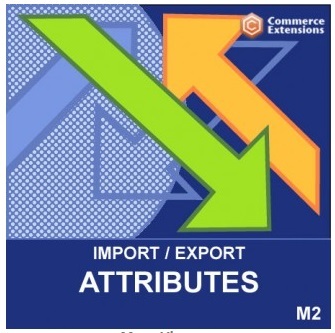 Other great features available with the Improved Import / Export Magento 2 extension are on fly import of product attribute values and scheduled cron job import. Although the module wil not help you with the migration of extensions, settings, and customizations, it is a must have tool for moving to Magento 2 when it comes to products, categories, attributes, and other data. The Commerce Extensions developer offers a set of Magento 2 modules designed to make your migration from Magento 1 to Magento 2 flawless. All tools leverage data migration based on CSV files, so the transfer of information from M1 to M2 becomes possible and covers lots of areas. This is a complex migration solution developed by Commerce Extensions. It consists of several modules and provides the easiest way to transfer data from Magento 1 to Magento 2. After installing the module, you will easily move products, attributes, categories, orders, customers, customer reviews, shopping cart rules / coupon codes, and search terms to your newly created Magento 2 storefront. If you are looking for a tool designed to move all products and related data from Magento 1 to Magento 2, pay attention to this extension. It is designed to make the transfer as seamless as possible. The extension is easy to use, so you will master it without any help from third parties. And it is possible to move attributes from Magento 1 to Magento 2 including all attribute properties: code, label, set, group, etc. 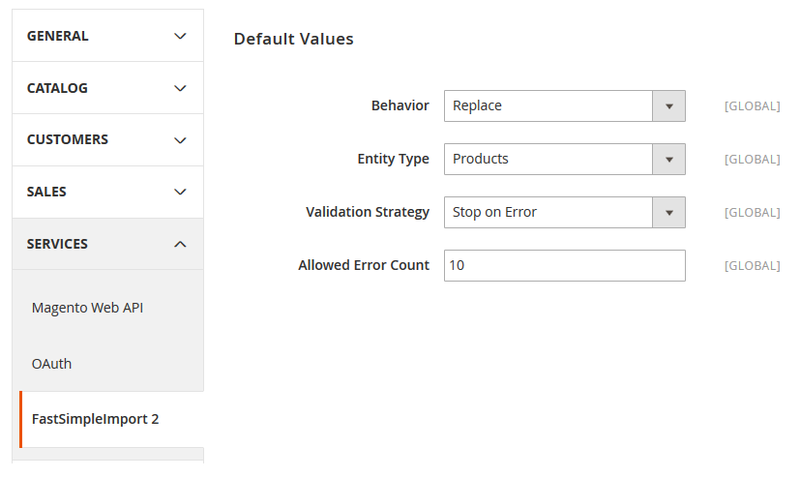 Furthermore, it is possible to create attribute groups, attribute set names, multiple attribute sets, as well as an individual attribute set for each store view. Check our review for more details. All your customers and related data can be moved to Magento 2 website in a matter of a few clicks with Commerce Extensions. The appropriate tool supports all types of customer data including custom attributes. Thus, even address information can be rapidly moved. There is also an opportunity that allows you to create customer groups at import – the feature can be applied if customer groups are not available in your new Magento 2 installation. Note that the extension supports both CSV ad XML. Migration of categories is also possible. The Bulk Categories Import / Export extension allows you to move all category data to a Magento 2 store in a matter of seconds. For further information, check our review. The easiest way to move customer reviews from Magento 1 to Magento 2 is also represented by Commerce Extensions. The appropriate module simplifies the migration procedure as much as possible. Thus, you save tons of time and effort as well as all customer reviews from your old Magento 1 website. Even URL rewrites can be transferred from Magento 1 to Magento 2. You can move 301 permanent redirects between two websites and fix 404 errors. It is also possible to import/export custom 301 permanent redirects. And note that existing URL rewrites can be updated with new target paths, but this is an optional feature. If you’ve spent hours of time or even whole days relating products between each other on your Magento 1 store, you can easily preserve this work and move all relations to Magento 2. It is only necessary to install the Import Export Product Relations Magento 2 module. It will help you import all the necessary data via CSV. The next vital tool in the portfolio of Commerce Extensions is called Import Export Search Terms. As you might have guessed from the mane, the Magento 2 module will help you import all search terms from your Magento 1 installation. Nothing will be lost! As for Wishlist items, they can be moved from Magento 1 to Magento 2 as well. As a result, you increase customers’ loyalty saving time and effort they spent on creating wishlists. Eve moving newsletter subscribers from Magento 1 to Magento 2 is not a problem for Commerce Extensions. The company offers a corresponding module that will help you solve this problem in just a few clicks. Now, you don’t have to be afraid to lose your current subscribers after migrating to Magento 2. It is also possible to move CMS page and static blocks to Magento 2. There are two corresponding solutions designed to provide this functionality. Each one has an intuitive interface, so you can perform the migration without headaches. Xtento also offers several solutions that can be utilized to simplify the migration to Magento 2. 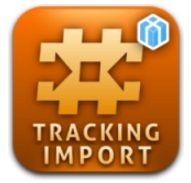 This is a reliable tool designed to import order status updates and tracking numbers. The extension supports such documents as invoices and shipments as well as tracking data. The integration into Magento happens automatically via CSV or XML files. Of course, this functionality if more often used for automating order management and importing shipments in bulk, but you can fully leverage it during the migration moving precise data from Magento 1 to Magento 2. This is another reliable time-saver from Xtento. The extension will help you streamline stock level updates import via CSV or XML. Thus, you can not only eliminate boring tasks but also simplifying the default Magento workflow connecting Magento 1 to Magento 2. The module revamps the way stock information is imported into the system. Being fully automated, the stock migration process no longer requires manual updates. 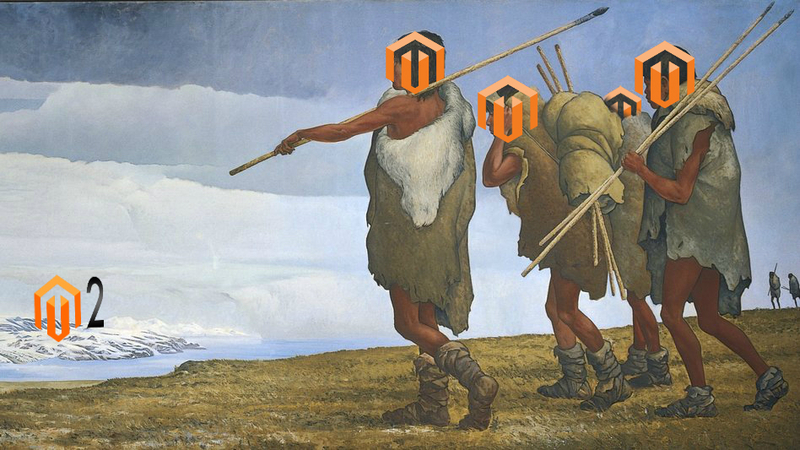 A new tool that simplifies migration to Magento 2 has been developed. As members of Magento community, we’ve been waiting for a new migration instrument aimed at modules since the first announcement of Magento 2, and finally we’ve got it. 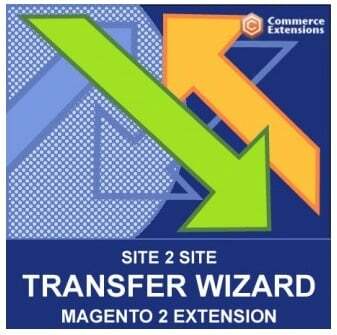 Dubbed the Magento Code Migration Toolkit, the software solution will essentially change the way you’ve used to work with custom Magento extensions while trying to port them from 1.X to 2.0. With the Magento Code Migration Toolkit, you get scripts that streamline the conversion of custom 1.x modules to Magento 2 by automating time-consuming processes. The software solution automatically converts such important things as module directory structure as well as PHP, config.xml, and layout.xml files. 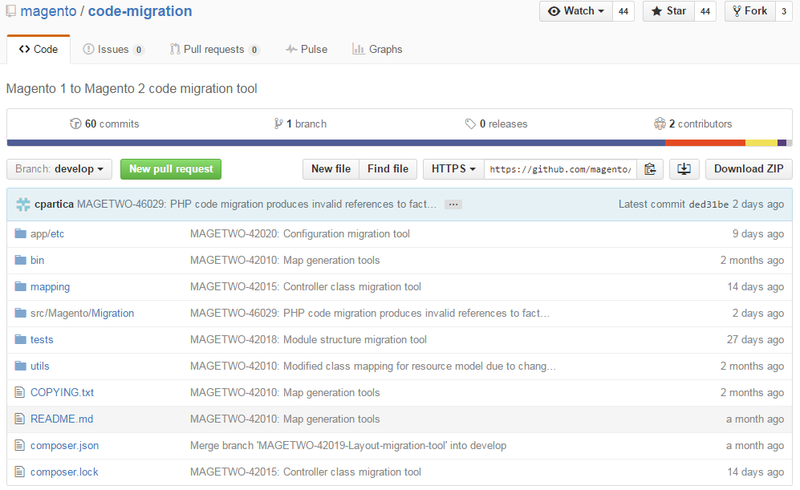 Please note that the Magento Code Migration Toolkit requires some manual operations to be performed. For instance, conversion scripts must be run in the specified order. Besides, it is necessary to edit some files in the installation manually. Designated source, which is Magento 1.x. Target directories of Magento 2. The installation procedure and module migration process are described on the Magento Code Migration Toolkit page on GitHub. Painless migration from Magento 1.x to Magento 2 is possible with Magento CE Data Migration Tool. Currently, the extension supports the following components: data, themes, extensions, customizations. Magento 2 Data Migration Tool provides the ability to move store configurations, promotions, customers, products, and order data from Magento 1.x to Magento 2. Please note, that code is not ported due to its inability to be automated. Still, there is no certain information about porting extensions. Check GitHub for the additional data. 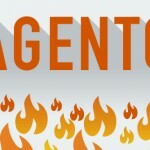 Developers are working hard with the community to provide the ability to port Magento Modules. Magento 2 relies on an innovative approach to themes and customization. Thus, merchants and developers will need to change the existing products in order to get all the abilities of new shopping experiences. Don’t forget to check official documentations for: themes,layouts, and customizations. 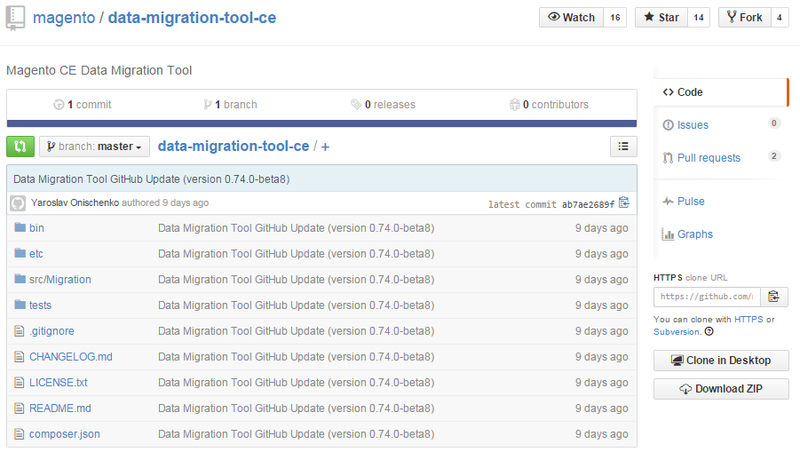 Magento CE Data Migration Tool works with Community Edition 1.9.1.0. Support for CE 1.6.x, CE 1.7.x, CE 1.8.x, CE 1.9.x is expected. Set up your Magento 2.0 in order to this system requirements. Set up the topology and design of a new system with your existing Magento 1.x system in mind. Please note, that it is prohibited to start Magento 2.0 cron jobs. Backup your Magento 2 database after installation. Do it as soon as possible. You can also dump it. Magento CE Data Migration Tool should have a network connection to the databases of both Magento 1.x and Magento 2. The ports in your firewall should be opened. Provide your databases and the migration tool with the ability to communicate with each other. You can replicate your Magento 1.x database in order to provide redundancy in the unexpected issues event. Migrate the existing 1.x custom code and extension to Magento 2.0. Ask providers of your extension, if you’ve ported them successfully. 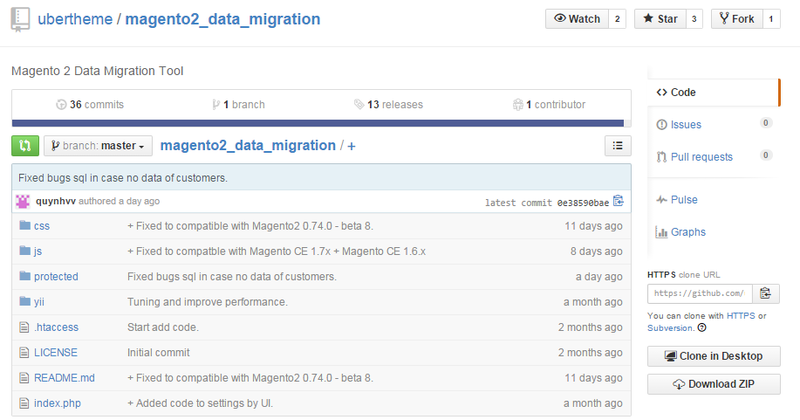 There is a good post about Magento 2 Data Migration Tool on Inchoo. The author describes current opportunities and limitations introduced in the tool. Unfortunately, the solution for data migration to Magento 2 is far from being perfect. It still does not provide support for themes and customizations, for instance. Therefore, get ready for tons of manual work while migrating to Magento 2. Firebear members believe that one day this process will be seamles, but not today. 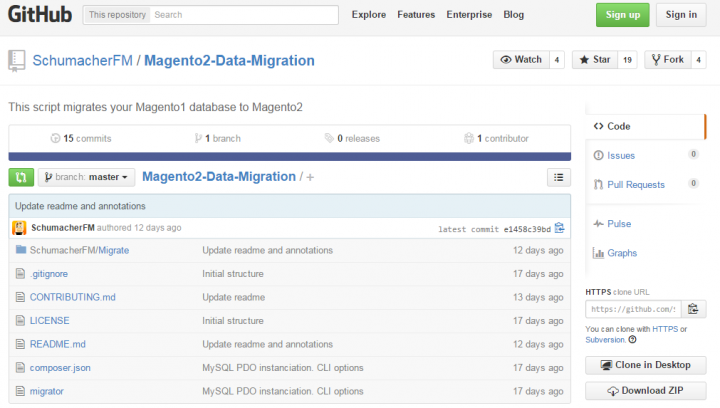 You can read more about Testing Magento 2 Data Migration Tool here. This script is designed to migrate database from Magento 1.8 or 1.9 to Magento 2 beta5. Keep in mind, that this tool comes with no warranty. In addition, this module should be adapted for each new version of Magento 2. Pay attention to the fact, that Magento 2 provides a lot of changes to the code. As a result, more internal refactoring will be necessary in the future. 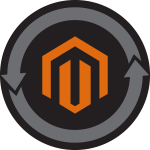 This is another solution, designed to help you with migration to Magento 2. The process is described at GitHub. You can also find there all the necessary requirements. The ability to run the import procedure in a custom module or on the command line. Data import to CSV using PHP arrays. Nested arrays instead of multiple lines. Bundle products, categories, and relations between products and categories. FireGento_FastSimpleImport2 is responsible for importing from custom code as well as using PHP arrays as a source. In its turn FireGento_ExtendedImport2 covers all improvements related to the backend or FastSimpleImport2. For instance, it introduces improved error messages and the ability to create attribute options on the fly. 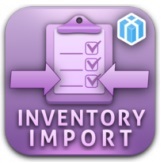 Besides, you will be able to run a categories import as a separate import procedure and delete attribute values.